I have represented general contractors, subcontractors and sureties in small to multi-million dollar disputes on a range of public and private construction projects throughout California, including mixed-use, universities, reservoirs, roads, historic hotels and other projects. I have successfully represented my clients in all phases of disputes, including pre-litigation, mediation, arbitration and trial. Prior to joining Procopio in 2006, I practiced general litigation for five years at Lewis Brisbois Bisgaard & Smith LLP, where I handled product liability, construction, personal injury, transportation and professional liability matters. My current construction practice includes the representation of public and private owners, general contractors, subcontractors and sureties in a wide variety of matters involving breach of contract, delay, collection, mechanic's lien foreclosures and extra work claims. I have experience representing clients at jury and bench trials, binding arbitrations and mediations. 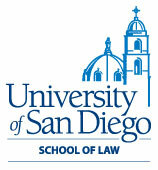 A native of Corona, I moved to San Diego for law school in 1998. 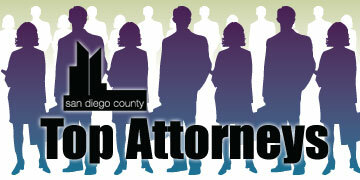 My wonderful wife, Shana, is in-house counsel with a local, public pharmaceutical company. We have two sons, Caden (almost 2 years) and Dylan (1 month).